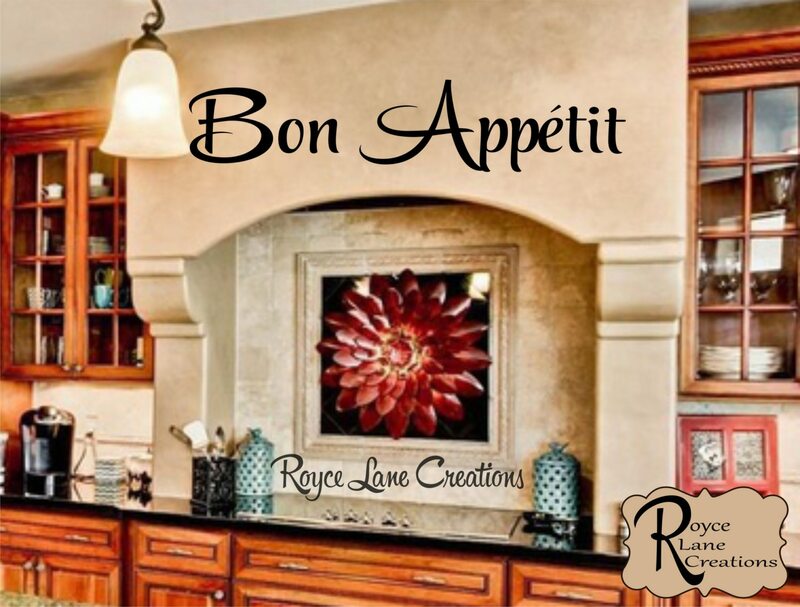 This decal is perfect for long narrow kitchen wall spaces. It looks great above cabinets or above a door. It's a great way to decorate kitchens that don't have a lot of wall space. It can also be used in large kitchen spaces, so it's perfect for all kitchens! This decal is available in several sizes and in any of our colors. Please see the drop down menus for ordering options. If you would like a larger size just send us a message. Scroll through the photos to see a close-up of the decal and to see our color chart. This decal is made with matte vinyl which will look like it was hand painted right on your wall. They are really beautiful! Your choice of color. 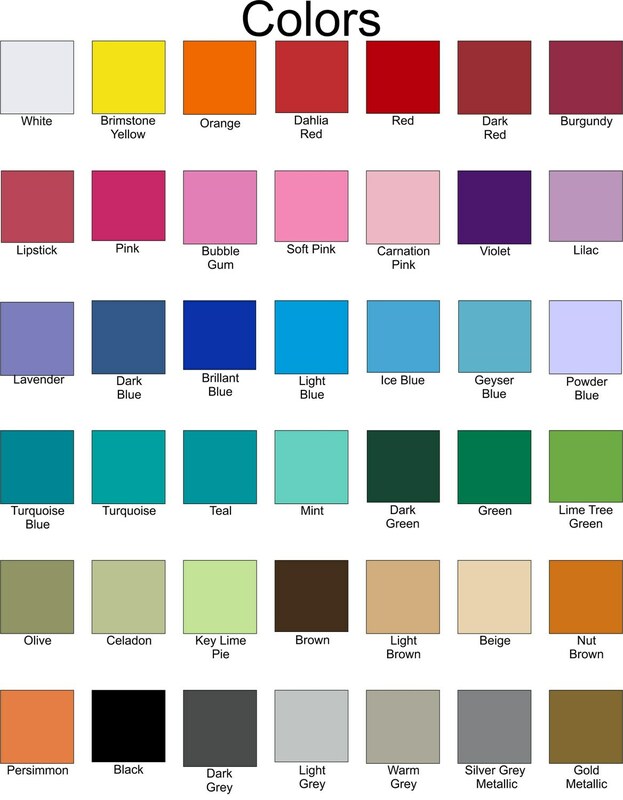 See our color chart in the 3rd photo. Paid for and never received. Love it! Looks great in my kitchen. Great decal. Despite the very long instructions for putting it on (which scared me because of the detail even though I've put on several decals before), this was one of the easiest decals I have ever put on. Would definitely buy from this seller again!